Less than 2 thousand road side drug driving tests have been carried out since they were introduced last April. That compares to almost half a million breath tests for alcohol over the same period. 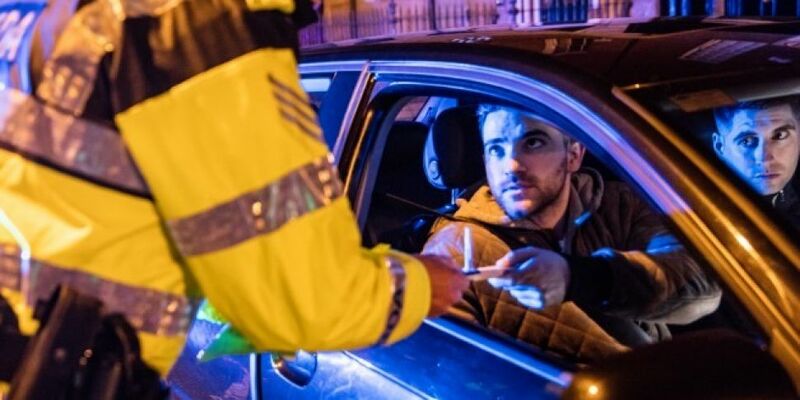 Just four roadside drug driving tests were carried out in Cork City over the past 18 months - compared with almost 24 thousand breath tests for alcohol over the same period. In Kildare, 268 drug-driving tests were carried out, the highest number recorded across the 28 Garda divisions. The figures were obtained following a parliamentary question by Independents 4 Change TD Tommy Broughan. Gardaí in Louth carried out the least number of drug-driving tests, performing just 3.